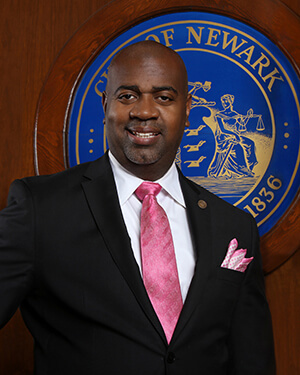 Newark Mayor Ras J. Baraka had a vision to consolidate the Police, Fire, Office of Emergency Management and Homeland Security under the newly created Department of Public Safety. The merger enhances public safety by reducing costs and making the operations of police, fire and OEM more efficient and effective. 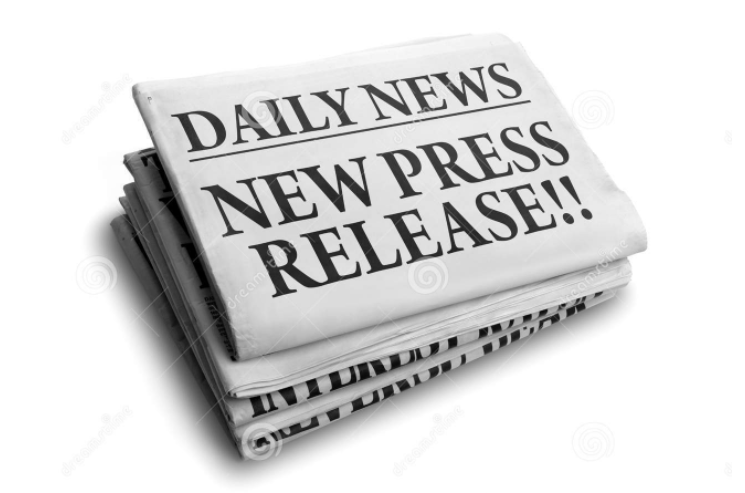 Mayor Baraka selected Director Anthony F. Ambrose to head the department in January of 2016. The departments are now known as the Police Division, Fire Division, and the Office of Emergency Management and Homeland Security. The consolidation has also resulted in the creation of a Communications Division. The operating budget for the Department of Public Safety is in excess of $200 million a year and is staffed more than 1,900 employees, with more than 990 sworn Police Officers and over 630 sworn firefighters. The Police Division is entrusted to protect and serve the citizens of the City of Newark by securing neighborhoods, business districts, municipal assets and life, liberty and property. The Police Division currently responds to more than 520, 000 calls for service yearly. The Fire Division is also tasked with protecting the lives and property of the citizens of the City of Newark. They accomplish this by fighting fires and responding to sudden medical emergencies and exposure to dangerous conditions whether natural or man-made. Each year, the Fire Division responds to over 16,720 calls for service. The Division of Emergency Management and Homeland Security (OEM) is responsible for coordinating training, preparedness and response to man-made and natural disasters. These events include blizzards, hurricanes, extreme heat, acts of terrorism and special events. The Division of OEM works with its public and private partners to accomplish this goal. We, the members of the Department of Public Safety's Police Division, exist to serve the diverse population within our jurisdiction with respect, fairness and sensitivity. We are committed to the protection of life and property; the prevention of crime and the safeguarding of Constitutional guarantees. Empowered by the community, we are committed to enhance the quality of life and foster a sense of security to enable citizens to live, work, be educated and prosper in the city of Newark. We nurture the public's trust by holding ourselves to the highest standards of performance and integrity. We, the men and women of the Police Division, who represent the varied culture in this city, pledge that through our effort, we will establish a new standard of excellence in law enforcement and service to our community. Mr. Ambrose has served as the Chief of Detectives for one of the largest and busiest Prosecutor’s Office in the State of New Jersey since 2008. He presently manages an investigative staff of approximately 150 detectives and superior officers. He is responsible for all Major Crimes investigations, Special Victims, Internal Affairs and Corruption investigations, as well as managing investigative personnel during preparation of cases for criminal prosecution. 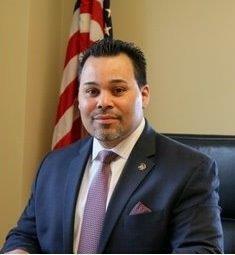 Mr. Ambrose has also served as an Undersheriff in the Essex County Sheriff’s Office for approximately two years. As an Undersheriff, he directed the Field Operations Division of the largest Sheriff’s office in the State of New Jersey; and also served as Deputy Coordinator of the Office of Emergency Management. Mr. Ambrose began his career in law enforcement in the Newark Police Department. In 1986, he began his career as a police officer and then a detective in multiple divisions, including Homicide, Robbery, Narcotics, Intelligence, Professional Standards and Police Academy. 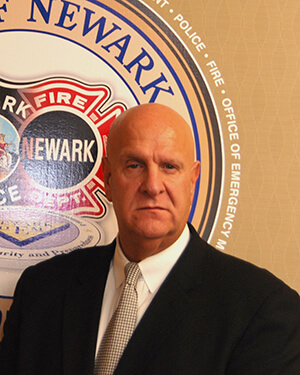 He rose through the ranks to become the Chief of Police and Police Director in the Newark Police Department. As Police Director, he served as the Chief Executive of the 20th largest police agency in the United Sates, with over 1200 sworn officers; oversaw a budget of $123 million. Mr. Ambrose possesses a B.A. in Public Administration and a Master’s in Administrative Science earned at Fairleigh Dickinson University. He is also a graduate of the FBI National Academy at Quantico, VA (196th Class); and Senior Management Institute for Management at Boston University.